The results of an exciting new study offer hope to women with advanced stage, BRCA mutated ovarian cancer. The findings were presented at the European Society for Medical Oncology annual conference last week and have been hailed as an important step forward for thousands of women living with the disease. Women lived a significantly longer time without their disease worsening. After a 36 month follow up 60% of the women using Olaparib had remained progression-free. Delaying the spread of the disease means women can feel better and healthier for longer, experiencing reduced symptoms. Furthermore, the increase in time between rounds of chemotherapy, combined with the fact that Olaparib is taken at home in tablet form, means fewer trips to the hospital to receive treatment. Olaparib is a PARP inhibitor. This means it blocks the action of enzymes called PARP-1 and PARP-2 that help to repair any damaged DNA in cells when they divide to make new cells. By blocking PARP enzymes, the damaged DNA in cancer cells cannot be repaired, and the cells die. Olaparib is currently only available to a very limited number of patients in the UK. In December 2015 it was approved for use as a third line maintenance therapy in women with a second recurrence of platinum-sensitive BRCA mutated ovarian cancer. The UK has one of the lowest survival rates in the world for ovarian cancer. According to a worldwide study earlier this year only 36% of women diagnosed with the disease will live beyond five years. Each year in the UK 7,400 women are diagnosed with the disease. 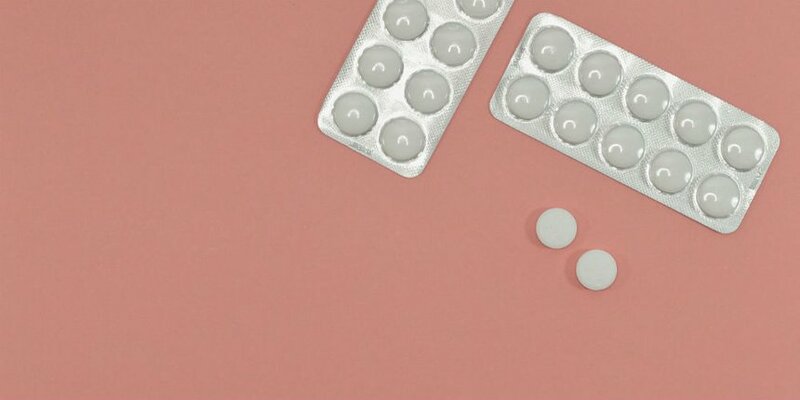 This news could mean that significantly more women are able to access Olaparib at a much earlier stage of their treatment for ovarian cancer. This will mean delaying progression of the disease from the start, rather than having to wait for it to recur or progress in order to be eligible. These are hugely important benefits, allowing women to get on with enjoying their life, spend valuable time with family and friends and plan for the future. Before Olaparib can be made available as a maintenance therapy in first-line treatment it first requires approval for use by the European Medicines Agency, and then by the National Institute for Healthcare and Excellence (NICE), which Wales and Northern Ireland tend to follow, and the Scottish Medicine Consortium (SMC) for use throughout the UK. This will take time, but this is a hugely positive first step. At the Ovarian Cancer Action Research Centre our scientists are studying how ovarian cancer tumours develop resistance to treatment so they can find a way to prevent this from happening. Find out more.